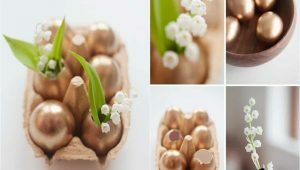 We are always up for new ideas for decluttering and reorganizing. Who doesn’t want their closet to look nice, neat, clean, and well organized? 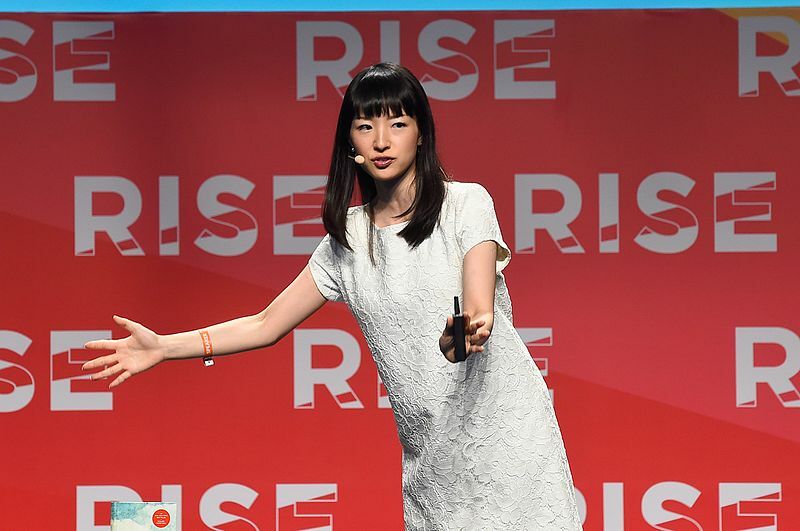 Marie Kondo is a Japanese writer, who became popular in the past several years thanks to her how to organize clothes konmari method. Her book, called “The Life-Changing Magic of Tidying Up”, offers a whole new perspective on clutter. The book has sold more than 2 million copies worldwide. So, it might be a good idea to try it. The promise of the book is that once you clean up once, you will never have to do it again. Of course, as long as you stick to the principles. In Japan, tidiness is a way of everyday living, so she knows a thing or two about that. The how to organize clothes konmari method is basically a combination of feng shui living, and organizing clothes principles. Let’s explain how to organize clothes konmari way step by step. The book offers an advice how to clean up, and then organize your closet. The first step is to gather every piece of clothing you own from the entire house. Put all of the clothes in a pile on the floor. Now, that might look messy, but in the end, you will clean everything up. 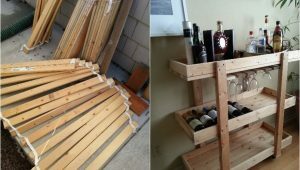 The next step is to handle every item on the floor, and decide whether you want to keep it or throw it away. Bear in mind, her “sparking joy” method is a bit different from the get rid of everything you haven’t worn in 6 months or more method. But we will get to those principles later on. In the end, you will keep things that make you happy, and it is easier to get dressed in the morning because you like everything in your closet. Donate the clothes you are not keeping in your closet. It will make you feel happy, and you will get a sense of nobility from helping others. Organize your closet. 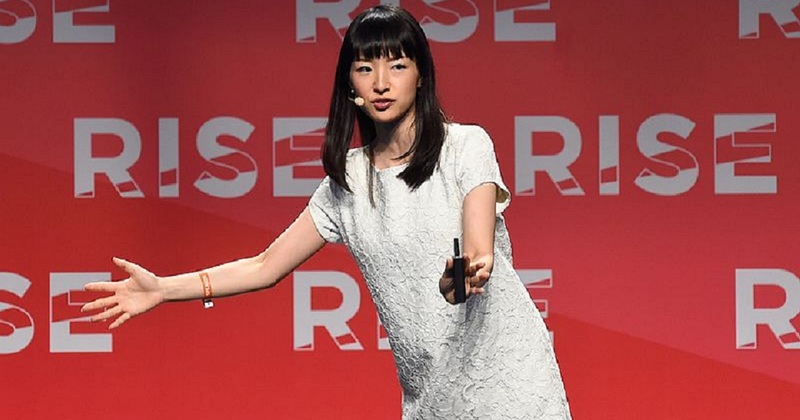 Marie Kondo proposes a new way of folding and organizing clothes. 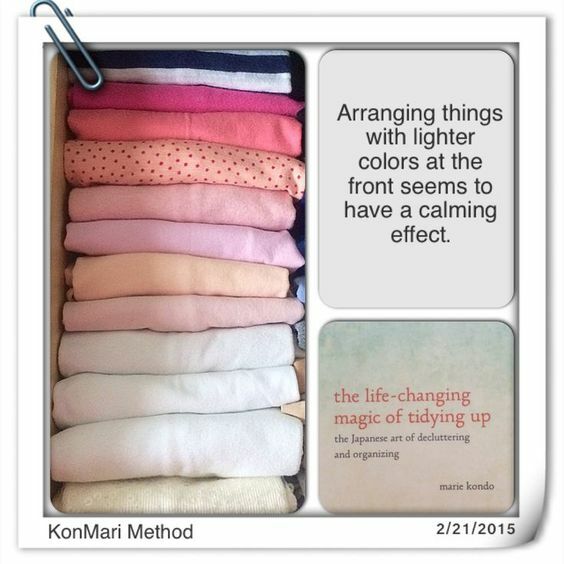 Rather than stacking clothes in piles, the konmari method recommends folding clothes into a rectangle shape. This way, your clothes can stand up, and allow you to see everything in your drawer at one time. 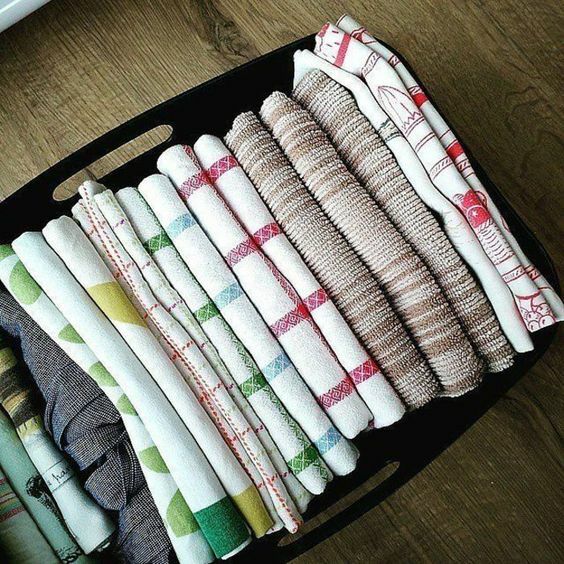 Here we have the basic method of how to fold konmari way. But you can find something else that works for you. The most important part of the book, and the how to organize clothes konmari way is the decluttering. If you cannot get rid of some clothes, you won’t succeed in organizing your closet. Here are some lessons that Marie Kondo shares. The KonMari method is to visualize the life you wish you have with a clutter-free space. That means understanding what life clutter-free life means for you. Visualize the home you want to have, and then get rid of clothes that do not matter. You might want to keep some items because you need them for a specific situation in the future. The advice is that these items have already served their purpose, you should be thankful and thank them for a job well done, and then get rid of them. This is the most important lesson in the book. You might not understand it fully. The first step in identifying which clothes to keep is to identify whether they “spark joy for you”. Pick the item up, turn it over in your hands, study the garment, and see how it makes you feel. Are you happy or not? You won’t always find rational meaning why the clothes spark joy. But if the clothes spark joy in your hands, keep them. Otherwise, let them go. We always tell ourselves that we “need” to keep something. False. Needing something is not the same as loving something. Think of the “someday” possessions you have in your home. For some that might a pile of magazine clippings, for others a stockpile of beauty products, and for others, clothes. Think of you are holding onto these objects for a wrong reason. It is always good to be prepared, but at what cost exactly? 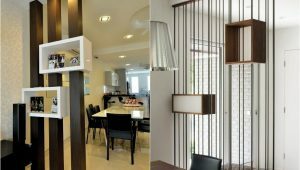 If you barely notice some items in your home, then you do not need them desperately. This might be an odd concept, but think how you treat your possessions on an everyday basis. Do you stuff your drawers with sweaters, shirts, and socks? Do you banish least-used items to the back of the closet? And do you unceremoniously drop your coat, shoes, and keys once you come home? Because of all this, your home becomes messy, and you lose track of your possessions. Put the clothes by category to display on the floor, and be ready to be shocked. Marie encourages people to better respect the items they use, and that means storing items in a way they be seen easily at a glance. Sometimes, we hold onto things for emotional reasons. The two main reasons are fear of the future or to preserve the past. You need to get rid of both fears in order to have a clutter-free closet.